Sarkodie is a Ghanaian artist that raps in his native language but is heavily influenced by Western hip-hop and considered a large contributor to the Azonto dance and genre. His real name is Michael Owusu Addo and he was born in Tema, Ghana in 1988. Although Sarkodie typically raps in his native language, Twi, he has won multiple awards for his range of musical styles. He has had the pleasure of sharing the stage with American musicians and artists including Ludacris, T-Pain, and more in the United States and became the first Ghanaian to win an award for “Best International Act Africa” at the BET Awards. The artist enables himself to tour Ghana and spread his talent with fans. Sarkodie has remained successful because he followed through with his initial plan by staying original and true to himself. In addition, he knew that his sound was a lot stronger when rapped in his native language opposed to English. He attracts his audience through focused messages and targeted people outside of Ghana so that the mutual relationship to the lyrics could form. 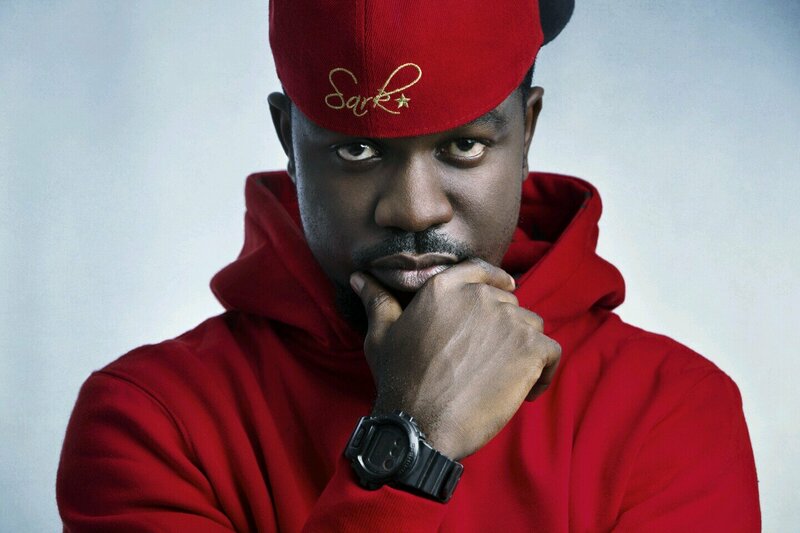 Sarkodie’s most recent project, Sarkology, displays his artistic and unique talent featured in the content in the thirty songs. When the song “Illuminati” began, I didn’t realize that the song was in English until the end of the first verse. This immediately grabbed my attention because it was something that I wasn’t expecting. As I continued listening, I recognized his style and liked the direction the song was headed. The Western influences on the song quickly attracted my interest because it was a similar sound but with a new and different style. Since he mixes his native language, Tumi, with English, Sarkodie indirectly forces you to pay attention to the message being delivered. Sarkodie also goes a step further when he is rapping to switch up his rap speed to his songs. The fast paced rap portion of the song is great because you are seeing the true talent of this artist. He manages to speed up his tempo while continuing to deliver content to his audience. The music video for this song is also relatable because it contains many of the same characteristics of Western hip-hop videos. Since “Illuminati” is about money and power, there are various scenes that help implement that concept. For example, Sarkodie appears to be dressed in nice clothing and flashy jewelry to show that money can get you the power to by expensive items. There is also a scene of the artist driving in an expensive car to make a transaction with men he is affiliated with in business. From start to finish, the video is enjoyable to watch and a refreshing style to take in.